Whenever Jesus was teaching, there are usually thousands of people sitting to listen to him preach. Even in our present day with all the modern technologies, you can hardly find a preacher that pastors 1000 people at a time, not to talk of 5000 or 10,000 as we see Jesus did in the books of Matthew to Luke in the New Testament of the Bible. Even when Jesus preached in the rain or in the sun, there were thousands gathered to listen to him. Why? Because he taught with authority, He was an authority and still is an authority.He was very influential, he had lots of integrity, he was a very courageous leader and people simply followed him, because they trust him. Spiritually, Jesus Christ owns the key of heaven where everything about life comes from, He is therefore an authority in heaven; He can authoritatively speak on any subject matter because He has the key that answers all things. He knows it all! 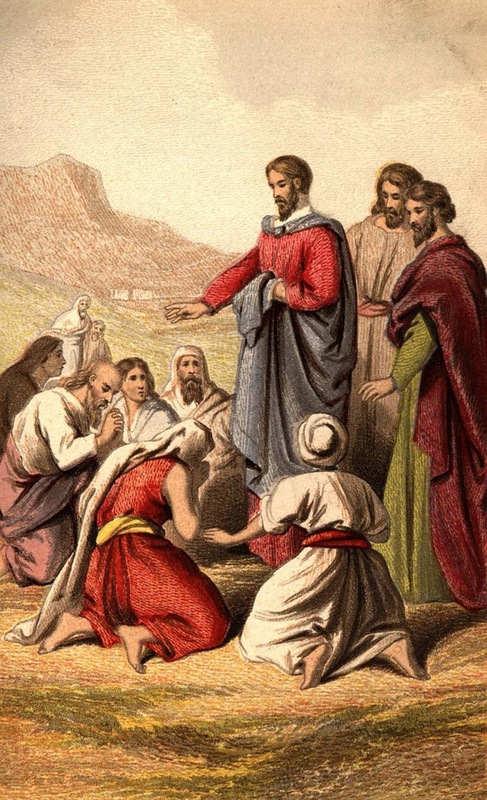 Matthew 7:28-29 says, “When Jesus had finished saying these things, the crowd were amazed at his teaching, for he taught with real- authority- quite unlike their teachers of religious law”. You see why those ones were not so popular, they did not teach with authority, they lacked knowledge and even the integrity to say the things the learned because it may go contrary to their way of life. Their preaching are have been corrupted, they live a larger-than -life, lifestyle! Do you know the most interesting part of it, Jesus said, those who believe those things He did, can even do much better than him. Look at that! But that doesn't come easy. It comes with a lot of sacrifice. You MUST follow diligently the words and commandments of God. When you teach with authority you can attract larger crowds because everyone wants to hear from someone with authority. You will become an influential man, honorable man, with very large crowd. Your influence with become limitless. You can start today, teach someone, preach to somebody, evangelize to someone about God today. Teach someone about the commandments of God today. It starts with one person then it grows into thousands.